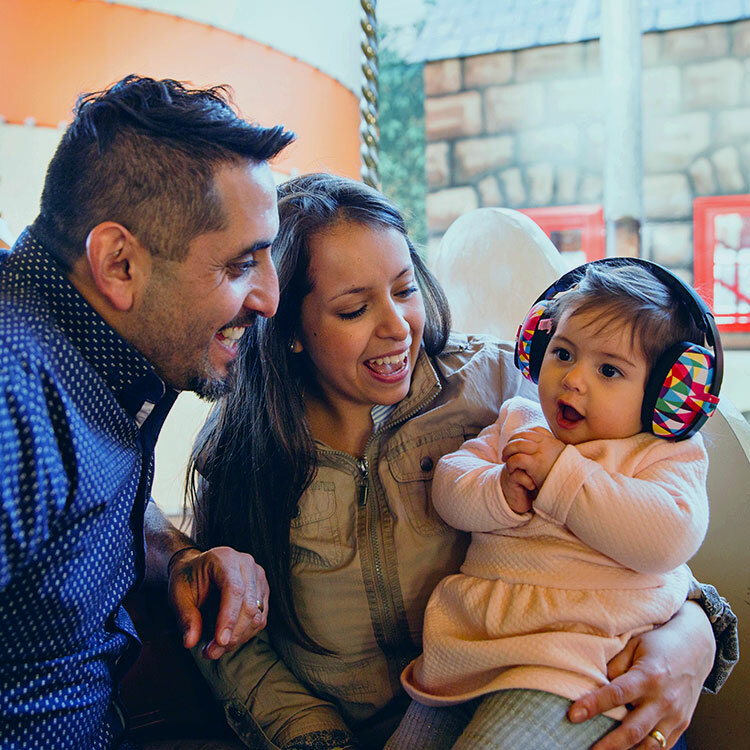 Sound Therapies can help to improve auditory processing, which may improve communication, focus, attention, and learning. Therapeutic Listening® is an individualized, supportive program that impacts active listening skills. It combines the benefit of music with modulated sound technology to influence how a child perceives, processes, and responds to sound. Trained therapists create programs for caregivers to implement within their home environment. AIT is an intensive program consisting of two sessions per day over a ten day period. It uses filtered music delivered via headphones. Therapeutic benefits of AIT include decreasing sound hypersensitivity, and assisting in the development of self regulation, spatial orientation, and speech and language skills. At Beth Osten and Associates we have therapists trained in the Integrated Listening (ILS) and SAMONAS programs, both of which incorporate bone conduction. Please contact us for further information. Other clinical service, methods, and programs we often use in conjunction with sound therapy.